“The Sudanese people should determine who leads them in their future,” spokesman Robert Palladino said at a news briefing. 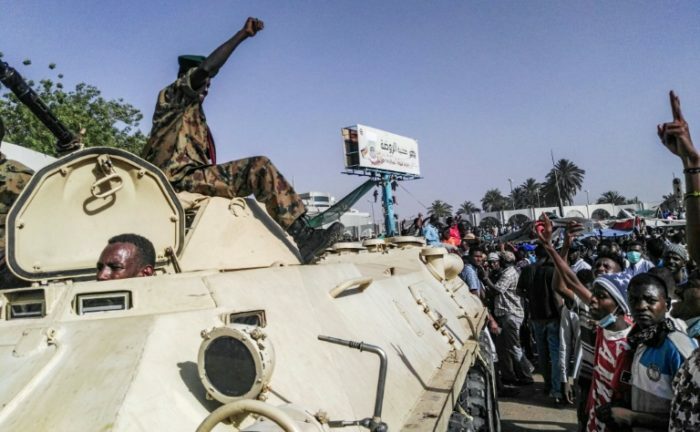 “The Sudanese people have been clear that they have been demanding a civilian-led transition. They should be allowed to do so sooner than two years from now.”The State Department, while declining to declare the takeover a coup, said it supported a peaceful and democratic Sudan and believed the Sudanese people should be allowed a peaceful transition sooner than only in two years.